Three photographs of streetcars in Kansas City, Kansas. 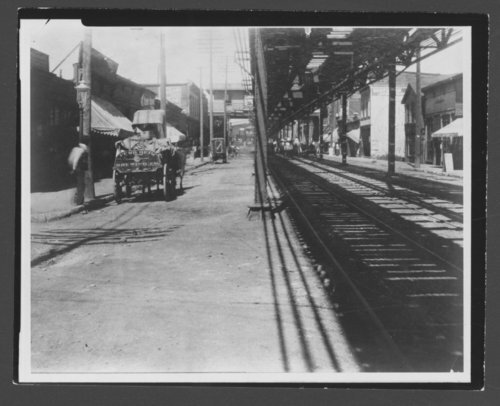 The *10 photograph is of 9th Street, west from Genesce Street. L Road station is the State Line station. The number *11 photograph is of a streetcar used on some Kansas City lines until about 1920. And the *12 photograph is of the 10th and Minnesota car house and yards as seen from 10th and State Ave.